SALT LAKE CITY – Energy efficiency is a vital energy “resource” just like solar energy and natural gas power plants, and according to a recent international report, increasing global energy efficiency is a central strategy to combat climate change. However, efforts to save energy are slowing in Utah. A report filed with the Utah Public Service Commission (Docket No. 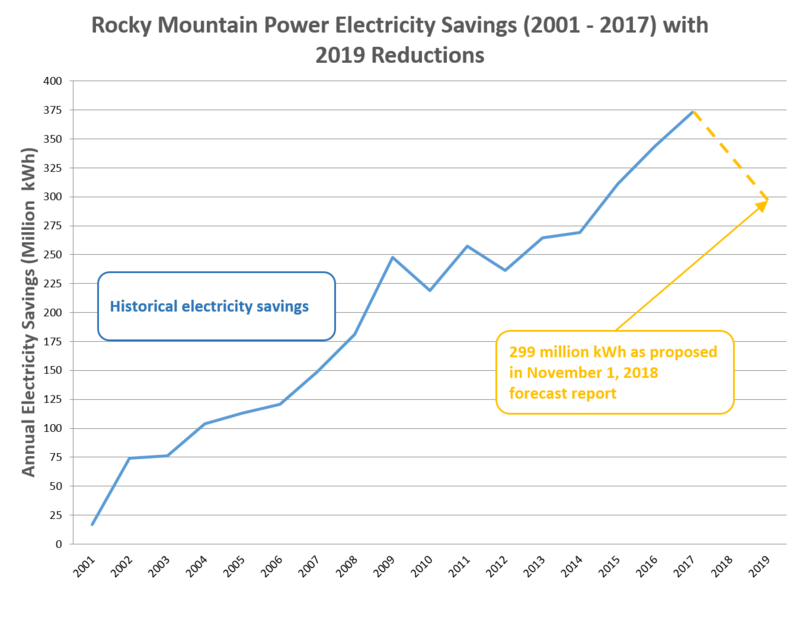 18-035-27) on November 1 shows that instead of increasing energy efficiency targets, Rocky Mountain Power is proposing to reduce the level of energy saved in Utah in 2019 by 20 percent compared to savings achieved in 2017. Specifically, the utility is planning for just 299 million kWh of annual energy savings through its 2019 Wattsmart efficiency programs. By comparison, in 2017 Rocky Mountain Power helped its customers save 373 million kWh of electricity annually through utility programs that stimulated the adoption of more efficient lights, appliances, air conditioning systems, industrial equipment, and the like. These energy efficiency programs are cost effective, cutting $2.23 in utility costs for every $1 invested in energy efficiency incentive programs. The amount of electricity saved in 2017 alone resulted in $140 million net savings for the utility and its customers. “Scaling back cost effective energy efficiency programs will result in more energy waste, higher utility bills for households and businesses in Utah, and increased operation of polluting power plants. Scaling back of Rocky Mountain Power’s energy efficiency programs is not in the public interest, and should not be approved by the Utah Public Service Commission,” said Kevin Emerson, Energy Efficiency Program Director for Utah Clean Energy. Today’s proposal will translate to cuts to energy-saving incentive programs for residents and businesses that rely on robust efficiency incentives to help implement energy efficiency improvements. 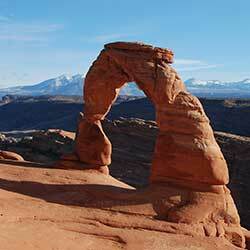 Energy efficiency has been an important energy resource in Utah for almost two decades. Since 2001, Rocky Mountain Power’s successful energy efficiency programs have helped Utahns save over 3.4 billion kWh of electricity per year, which is enough electricity to power nearly 373,000 average Utah homes. “We all have to share resources and with Utah’s growing population we should be increasing our energy efficiency efforts. Utah families and businesses deserve more electricity savings, not a roll-back” said Emerson. What’s more troubling is that this appears to be a trend that Rocky Mountain Power is forecasting, despite Utah’s projected population doubling over the next couple of decades. In its most recent 20-year plan the utility projects that in the year 2034 it will save less electricity than it saved in 2008. Utah Clean Energy and the Southwest Energy Efficiency Project encourage interested residents and businesses to submit comments supporting higher levels of electricity savings to the Utah Public Service Commission through Docket No. 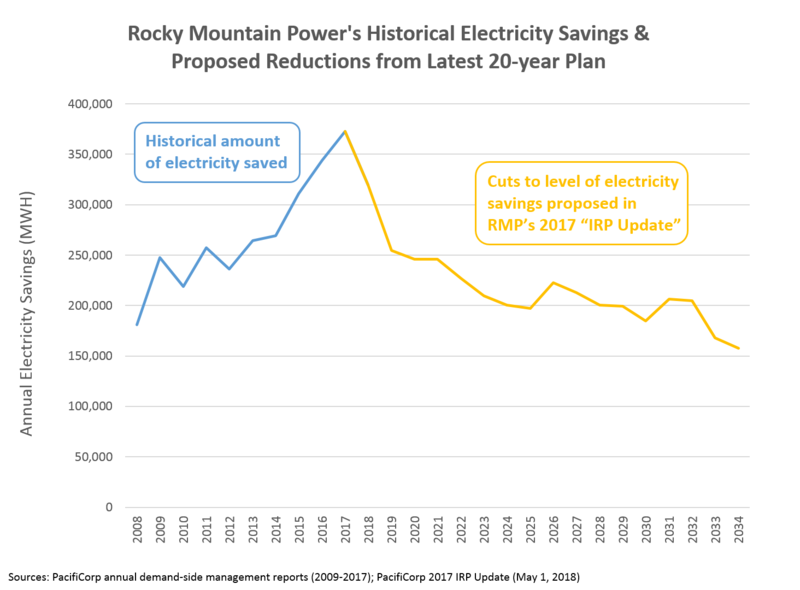 18-035-27 and to tell Rocky Mountain Power directly that they support more electricity savings, not less.